If you are on the hunt for made in the USA kid's pajamas, don't get discouraged! Here is our source list for American made PJs. 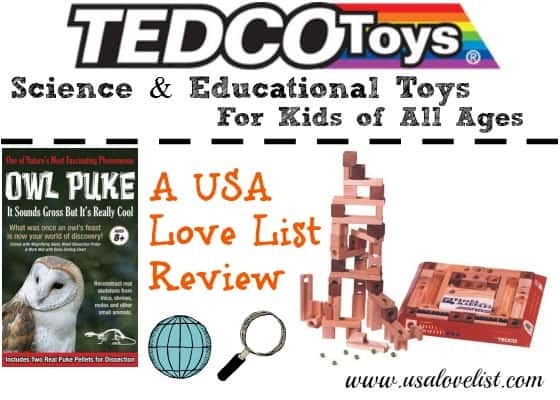 Don't forget to check out the USA Love List Kid's Clothing Made in the USA: The Ultimate Source Guide, for the jackpot listing of American made children's clothing. We also have a list of American made pj's for adults. Brian the Pekingese organic cotton children's pajamas are made in California. All fabric is washed and dried prior to cutting and sewing, to prevent shrinkage. Also, no flame retardant chemicals are used. Brian the Pekingese organic cotton children's pajamas are super soft and breathable. My daughter Sophie absolutely LOVED her Brian the Pekingese pajamas because of the softness and cotton fabric- she didn't sweat like she did in polyester PJs She wore them EVERY. SINGLE NIGHT. (thank goodness we had two pairs!) for THREE winters in a row. We actually called them her ‘magic pajamas' because even though she grew out of every other article of clothing, her Brian the Pekingese PJs still fit year, after year. Not only did they still fit year, after year, but they held up too. There were never any tears in the stitching or wearing away of the fabric and they were in perfect condition to hand down to a little cousin when she finally did out grow them. If you don't have anyone to pass Brian the Pekingese pajamas on down to when your child out grows them, no worries! Brian the Pekingese will take them back- postage paid- and recycle the fabric. Brain the Pekingese organic cotton children's pajamas are available in infant onesie sizes newborn to 12 months, and in boys & girls short sleeve/shorts sizes 18 months to 5T, and in boys & girls long sleeve sizes 18 months to 10. You can find Brian the Pekingese pajamas online at brianthepekingese.com, at Amazon, or at specialty boutiques across the nation. Christmas patterns are also available. 20% off AND free shipping of your entire order with code USALOVE. No expiration date. CastleWare Baby footsies, sleeper bags, and pajama sets are manufactured in Los Angeles, California from the finest fabrics. All Castleware Baby clothing items are made in the USA from start to finish. 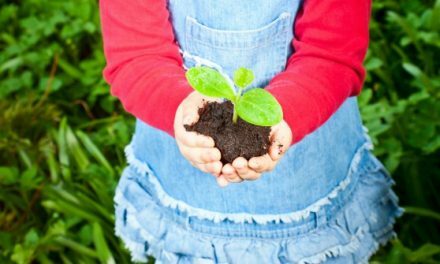 The cotton is grown without harmful pesticides or chemical fertilizers. Only low impact, fiber reactive dyes are used. CastleWare Baby pajamas are safe for babies and children to sleep in. Castleware Baby offers a full line of timeless, Eco friendly sleepwear for babies and kids, up to size 6. Castleware Baby clothing items were design and created with functionality and durability in mind. Eliminate the need for lose crib blankets, and keep little one safe with the popular Sleeper Bag/ Wearable Blanket. Footsies are the favorite PJ style for the toddlers, and for lighter wear, the two piece (Tee and Leggings) Pajama Set will keep baby and kids cozy. Bed Head Kids made in USA PJ's are available in short or long sleeve, for boys and girls, in sizes 3mos-14. These are close-fitting 95% cotton, 5% spandex long john style PJ's so order one or two sizes up. Books to Bed 2 piece pajamas are made in the USA and feature popular children's book characters. Books to Bed pajamas are available with or without the coordinating book and run in sizes 12M- kid's size 10. Brian the Pekingese made in California organic cotton children's pajamas are available in infant onesie sizes newborn to 12 months, and in boys & girls short sleeve/shorts sizes 18 months to 5T, and in boys & girls long sleeve sizes 18 months to 10. You can find Brian the Pekingese pajamas online at brianthepekingese.com, at Amazon, or at specialty boutiques across the nation. Christmas patterns are also available. 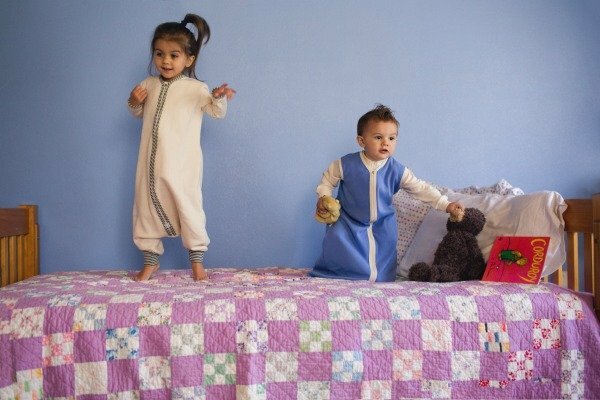 CastleWare Baby footsie pajamas, pajama sets, and sleeper bags in baby to size 6, are made in California Learn more about made in USA kid's pajamas from CastleWare Baby at the top of this post! Chasing Windmills merino wool pajamas are available in sizes 3 months to kid 10. City Threads manufactures all of their children's clothing in the USA. Their line of children's pajamas includes one piece and 2 piece sets, and ranges in sizes 3/6M- kid's size 12. 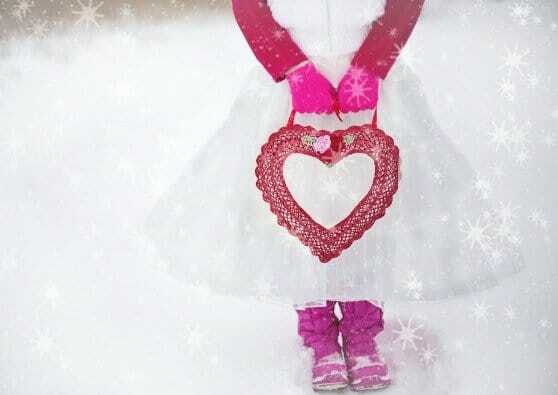 CWD Kids is an online retailer of children's clothing. Not all CWD Kids clothing is American made, but there is an easy to find ‘Made in USA' tab on the homepage. Garden Kids pajamas are 100% organic and available in sizes 9/12M- kid's size 12. 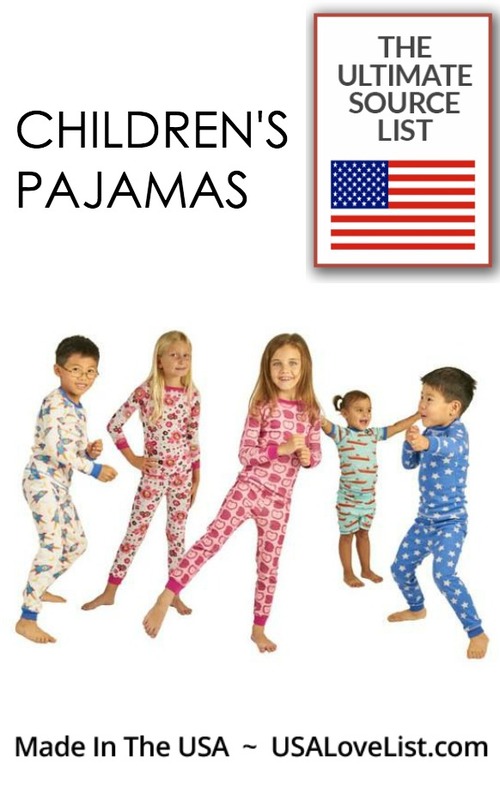 Laura Dare made in the USA kid's pajamas are available in sizes 9M- kid's 14. Two piece sets, night gowns, and even robes, can be found with the Laura Dare label. Tom & Jerry is now a Laura Dare brand. 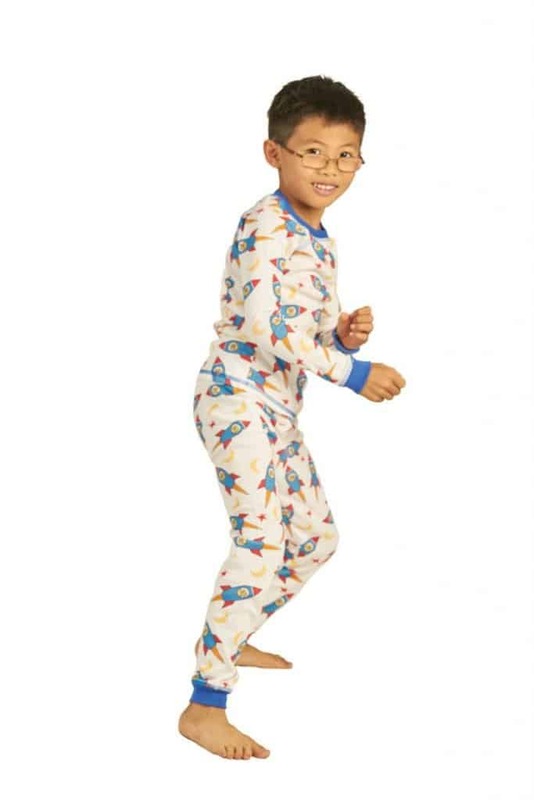 Thingamajiggies made in the USA kid's pajamas can be spotted at gift shops and children's specialty shops and run in sizes 2T-kid's size 12. TJ's PJ's collegiate sleepwear for boys and girls are available in sizes baby- kid's 14. If your kiddo is a future University of Texas, LSU, Ole Miss, or Texas A&M student, then these PJs are a necessity! Follow USA Love List's board Bedroom Necessities on Pinterest. Disclosure: This is a sponsored post which USA Love List is proud to share with you, because sponsored or not, we only share stuff that we love. It is tough too find clothes made in the USA sometimes… so much unfortunately has gone overseas where labor is cheap . The garments from overseas have dyes and usually arent worth a dime. I am glad to see some more childrens clothes being made here in the USA. Such great colors and designs! Have to keep these brands in mind for Christmas presents for my grandsons! Great list! Most of these brands were new to me! Will scope our their sites for 100% cotton for my daughter, thanks! 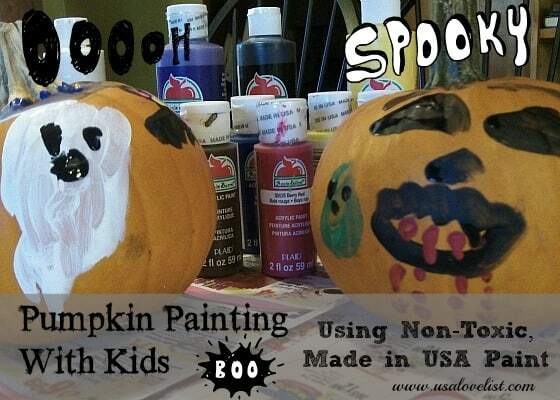 These kids P.J.’s are super cool, fun, and made in America too! Awesome! Check out Chasing Windmills http://www.chasingwindmillskids.com/ – pricey but beautiful quality merino wool pjs for kids. These are some really cute pajamas for kids. I love the fact they are American Made. ZO & AV loungewear has amazing neutrals that don’t scream pajamas! They’re the softest stuff I’ve ever felt and my kids are addicted. I’m always in the market for pajamas for my children, so I will have to check these out!